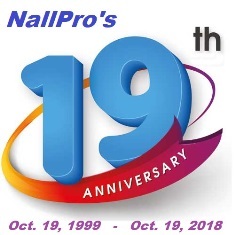 NallPro Celebrate a 19 years of teaching and sharing knowledge in Computer training and Math Tuition. It’s a small thank you for 19 big years! 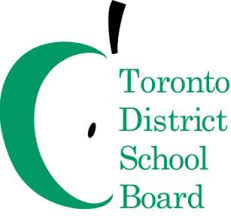 I started teaching since 1987 with Toronto School Board. 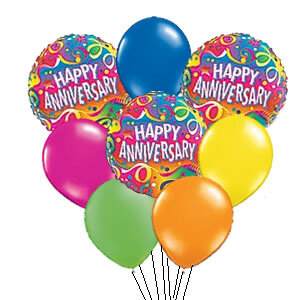 But NallPro officially Registered and Class started on October 19, 1999. 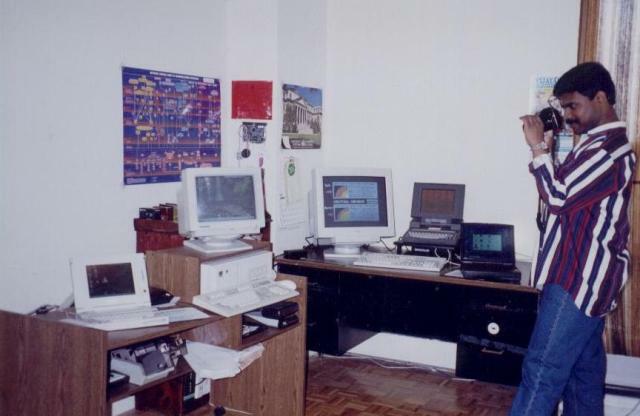 NallPro in 1996 at Brampton, ON - Canada. NallPro in 2009 at Brampton, ON - Canada. 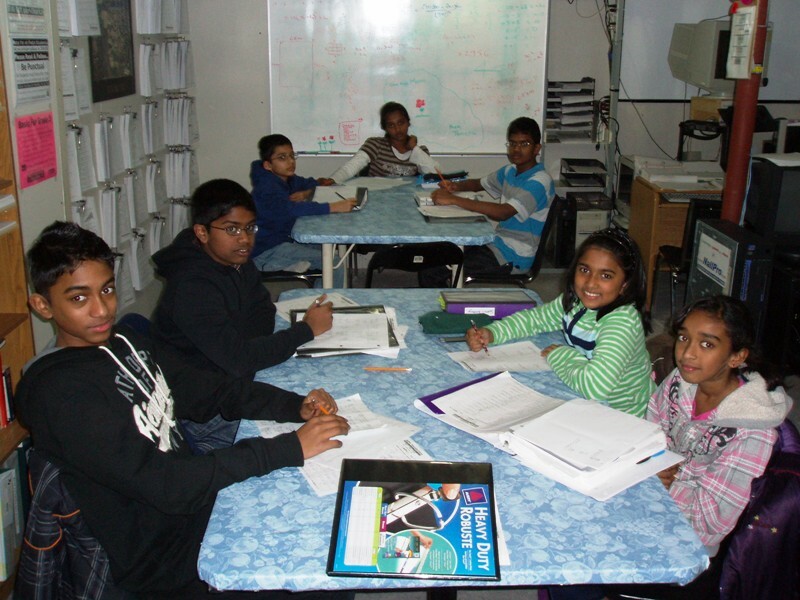 For the last 19 years, NallPro has provided outstanding MATH Tuition after school during the weekdays and on Saturdays for long distant students. 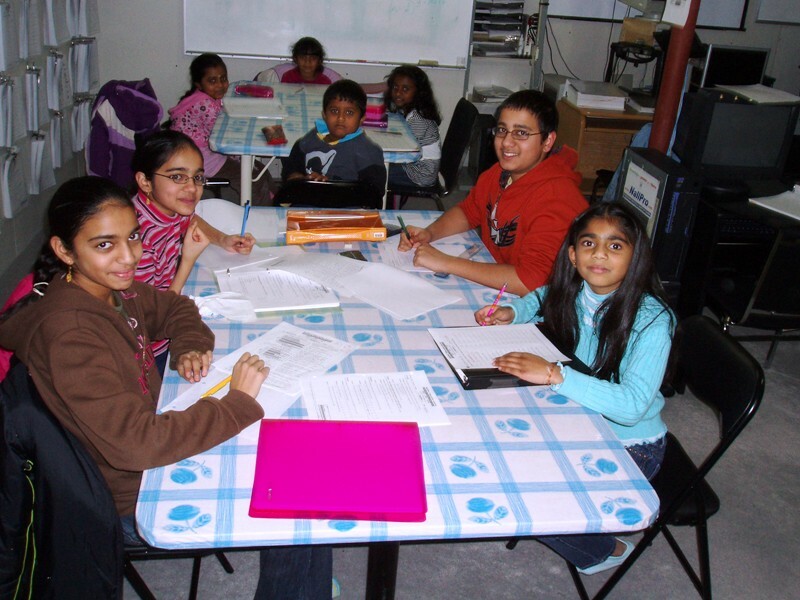 Founded in 1999, NallPro provides one-on-one attention and helps students fully understand MATH and drastically increase their marks. NallPro will work with students to fill in foundational gaps, understand current concepts, and move ahead in the curriculum. NallPro in 2009 at Brampton, ON - Canada. NallPro in 2011 at Brampton, ON - Canada. NallPro can educate anyone, who can understand the Value of Education! Since 1999 © Copyright NallPro® All rights reserved.